Dude you’re getting a Cisco? First lets get the disclaimers out of the way. I am speaking on my own behalf and not that of my employer. So as you may have noticed, I’ve been a tad quiet as of late since changing jobs and have not had a lot of time to actually focus on much outside of my immediate ramp up. The only thing I lament with the new position is that I am not able to attend VMworld this year. In fact this will be the first VMworld I miss in 5 years. Instead, I’ll be in Las Vegas for the Cisco Global Sales Kickoff, which interestingly enough is the first one they have had in 5 years. As such, I’m missing out on a lot of the big product announcements. One that I am not missing out on though is the partnership between my former employer SimpliVity and my current employer Cisco. So for those of you who saw the piece in CRN earlier in the week that let the cat out of the bag a tad early, here is what I can comment on publicly. 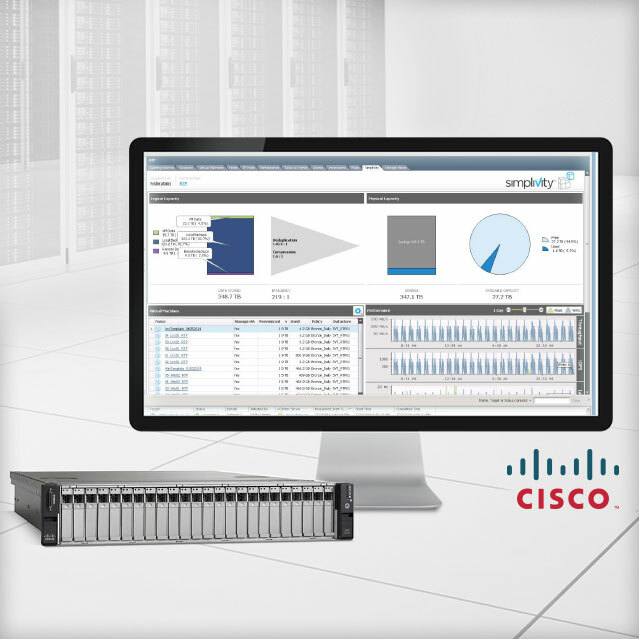 SimpliVity and Cisco will be working together to integrate the OmniStack technology into the Cisco C240 Server Platform. The Cisco channel partners will be able to attach the OmniStack technology as part of the standard technology offerings. This will still be a Channel based solution, which in my view helps both organizations. Customers who want the functionality of the SimpliVity OmniCube, but that have standardized on Cisco for their compute infrastructure will be able have a hyper converged system from two of the best technology leaders in their respective spaces. You can read more about the technology pairing here. If you are attending VMworld, stop by the SimpliVity booth to see the new systems in action and get a live demo. 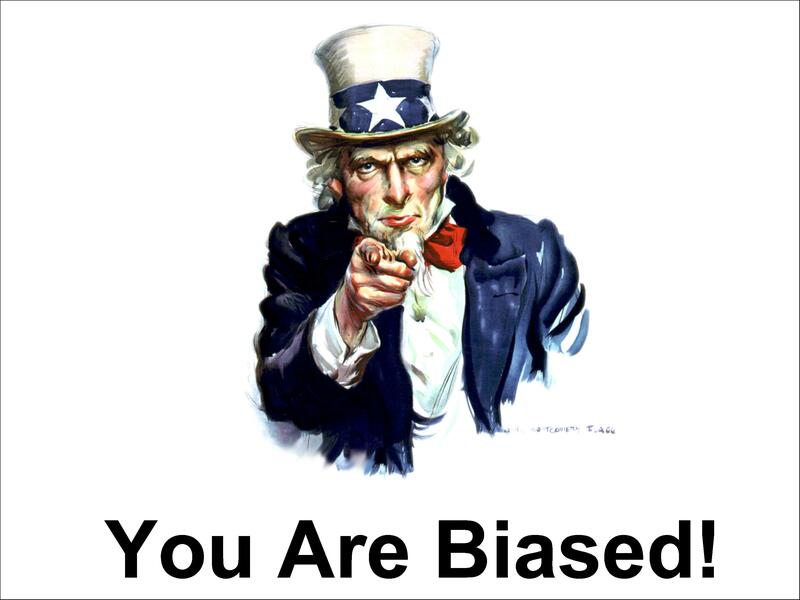 Let me put my preconceived bias hat on. Unlike the Nutanix partnership with Dell, the move by SimpliVity and Cisco may end up being the move that has a stronger impact in the industry. Cisco currently doesn’t have a small form factor hyper converged system and now their customers who are interested in that space will have the opportunity to choose a tier 1 compute platform that works with their existing infrastructure. SimpliVity will benefit from having the number one compute platform as an additional system that they can offer their customers on top of their own OmniCube branded systems that are OEM’d from Dell, on top of the immense brand recognition that comes with a partnership of this magnitude. It also builds upon the platform agnosticism that SimpliVity has always talked about from day one. For both Nutanix and SimpliVity, the ability to gain access to larger customer bases and provide flexible options are a plus. If I whip out my crystal ball, I would expect to see this particular infrastructure space heating up considerably in the next few years. The complexity of the legacy technology stack can be abstracted away. 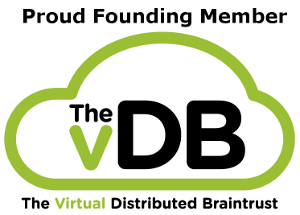 The current traction that SimpliVity and Nutanix are both seeing is the beginning of a trend. VMware and EMC are both moving into this space, I’d expect to see similar moves by HP at some point in the future as well as other nascent players like Nimboxx. One thing is for certain, hyperconvergence is here to stay.